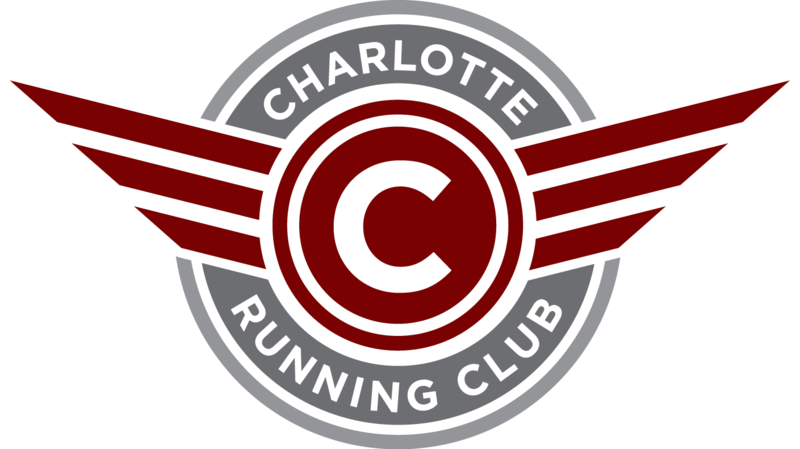 Each month, we are showcasing and attending one of the Charlotte area organized group runs. 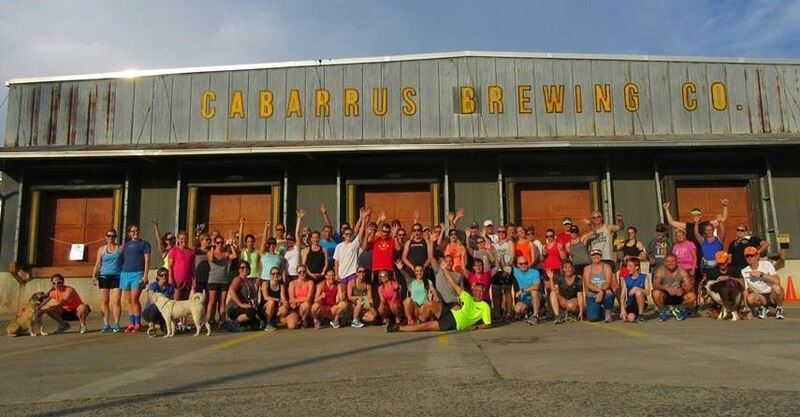 For August, we are partnering with the Cabarrus Brewing Co. Run Club to attend their weekly Thursday evening run in Concord from the Cabarrus Brewing Company. When: Thursday, August 17, run starts at 6:45, try to be there a little early. What: A run of 3, 4, or 5 miles followed by drinks and camraderie at the brewery.